Happy Black Friday! 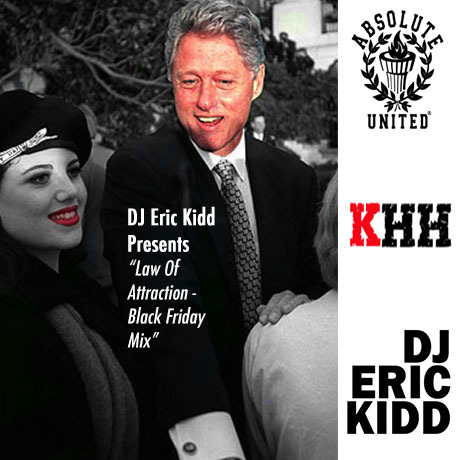 While most people are out and causing chaos for shopping Mall employees, KillerHipHop.com’s DJ Eric Kidd was courteous enough to drop a mix for the unofficial holiday. KillerHipHop readers – this is a must listen mix as Kidd Escobar delivers some vintage 90s tracks. Want real hip-hop? Just press play and be impressed. 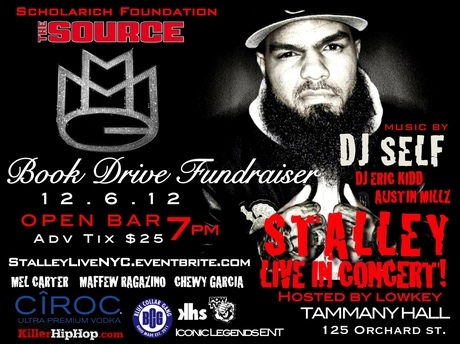 Make Sure you catch DJ Eric Kidd & Power 105.1’s DJ Self for Scholarich Success’ Book Drive Event with Stalley on December 6th, 2012!! !